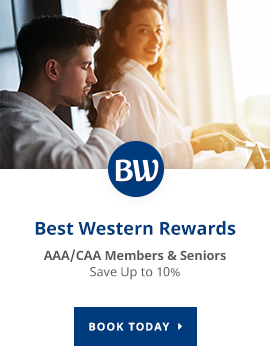 At Best Western Brantford Hotel & Conference Centre, our capable team can help you plan your event from start to finish, whether it's a corporate gathering, a workshop, a meeting or a wedding. We'll take the stress out of planning your event. Planning an event can be overwhelming, whether it's a wedding with 100 or 550 people, or a corporate gathering of a dozen colleagues. We'll help take the pressure off with our comprehensive event planning services. From supplying a venue, to taking care of the catering and accommodations, our team will be there each step of the way. 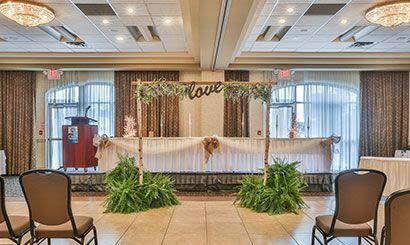 In addition to hosting and catering wedding ceremonies and receptions, we also host bridal showers, rehearsal parties, brunches and more. 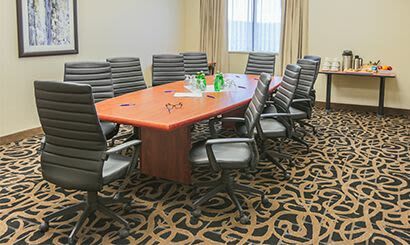 We'll supply you with a comfortable, spacious meeting room, catering for your meetings, and group accommodations discounts for all your guests. From sports teams to church groups and everything in between, we'll take care of your crew with group discounts, catering and unbeatable amenities. 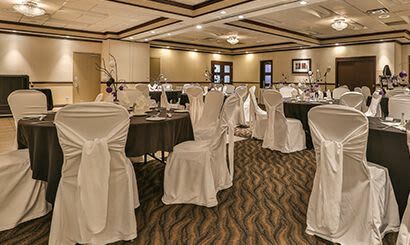 Best Western Brantford Hotel & Conference Centre offers a board selection of meeting rooms and banquet halls. We can accommodate a wide variety of events and gatherings, from corporate or leisure groups, to weddings and large gatherings of up to 700 people.